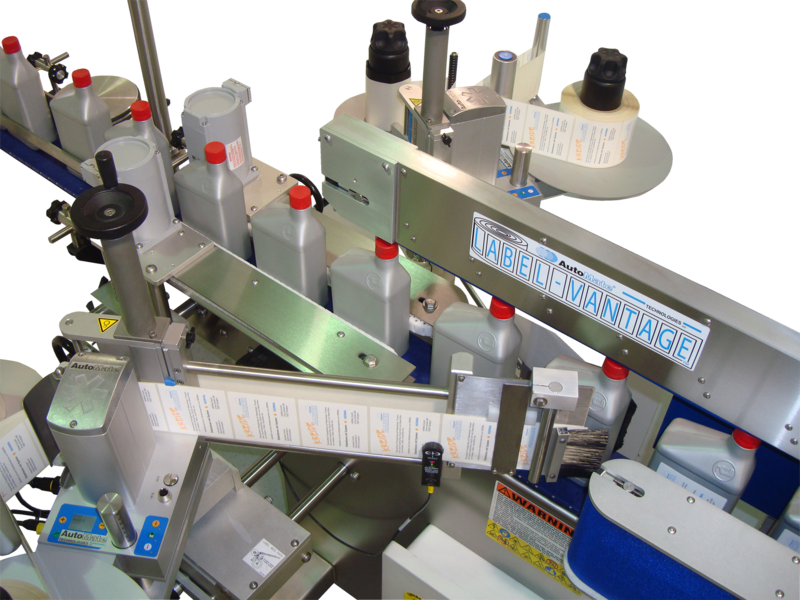 Model LC-40 is the one machine for all your labeling needs. 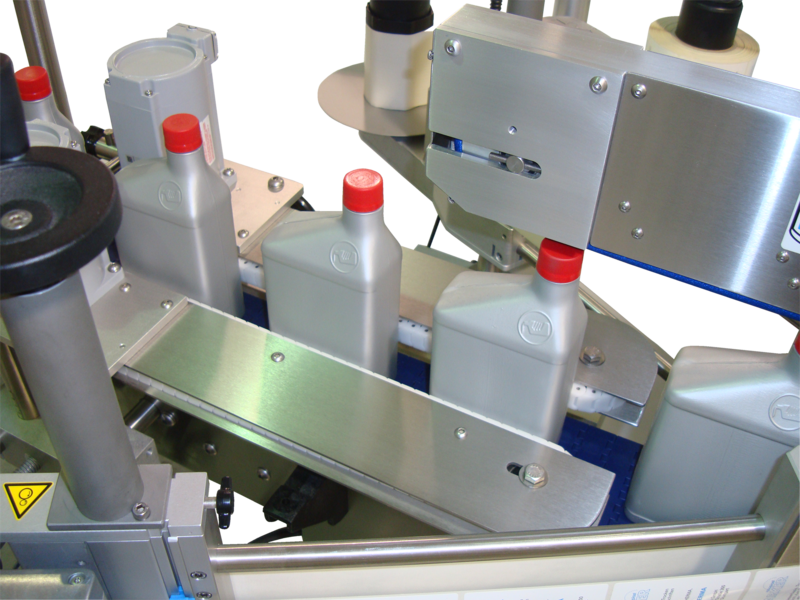 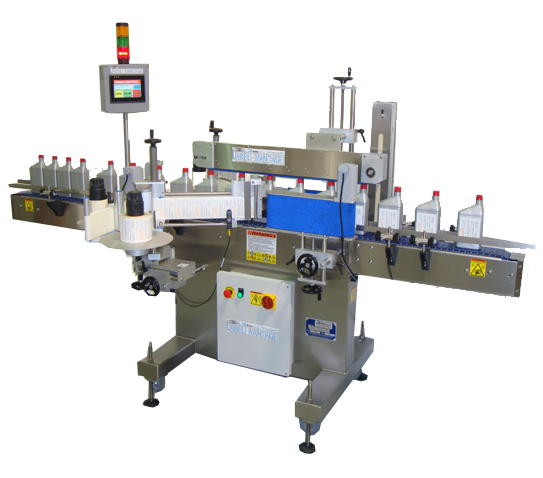 The LC-40 does both round bottle wrap labeling and flat panel labeling on the same machine. 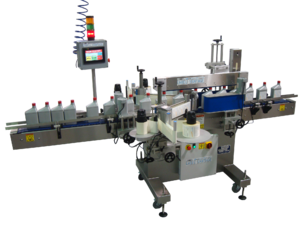 Capable of Labeling Speeds of up to 40meters/1,500inches per minute the dual labeling applicators adjust on 5 axes and can work independently or in tandem. 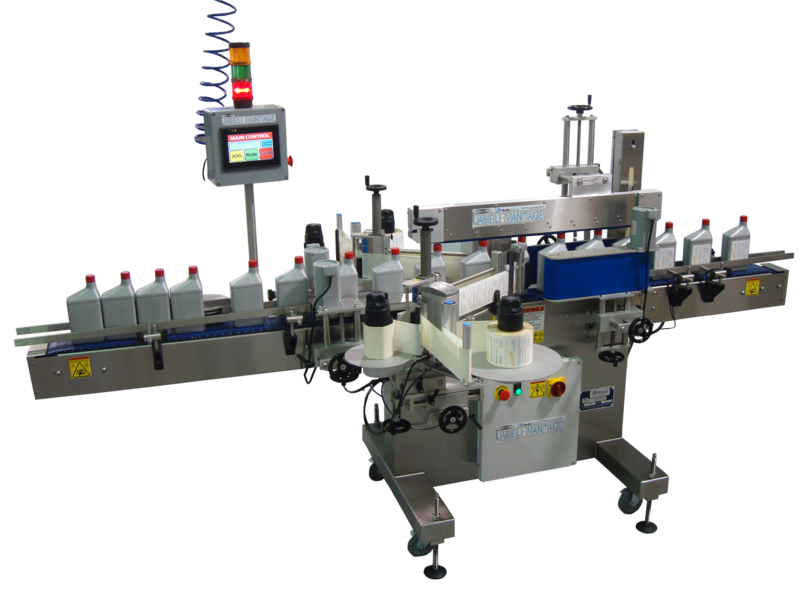 Synchronized non-metallic bottle aligners insure accurate label placement without scuffing the bottle. 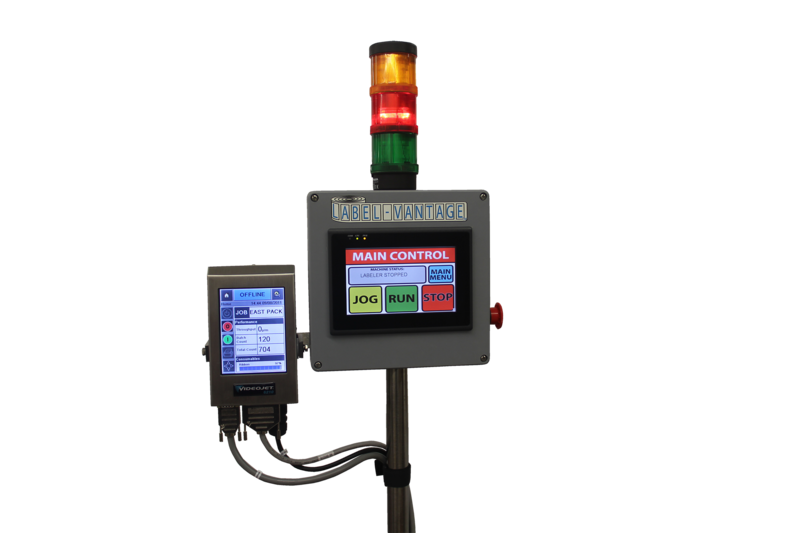 Equipped with user friendly controls changeover is easy and quick.